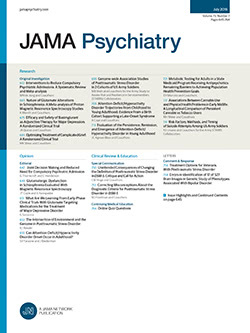 Die psychiatrisch-neurologische Begutachtung in der Lebensversicherungsmedizin. This book is an exhaustive, systematic treatise on psychiatric-neurologic observations in relation to life insurance. The first part deals with the legal aspects; the second part discusses the different neurologic and psychiatric diseases that are significant for the question of life insurance. The whole subject is thoroughly considered. Instructive examples are given abundantly, with full use of the literature on the subject. For all persons dealing with practical problems connected with life insurance this book should be a great help. The impression is conveyed that life insurance companies would save a great deal of money if they made more use of competent neuropsychiatrists.